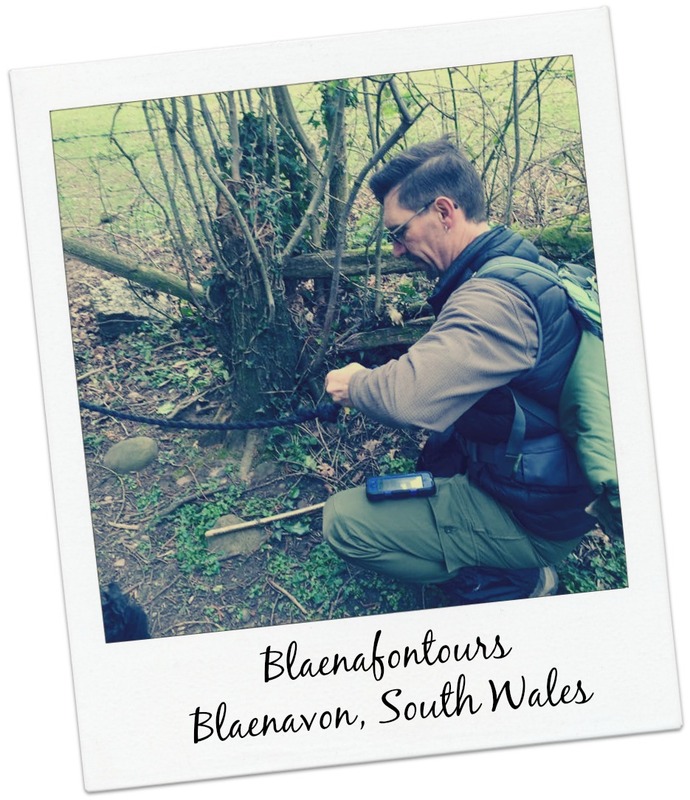 Geocachers know more than anyone the health benefits, both physical and mental, of getting off the couch and exploring nature. With childhood obesity on the rise (check out these stats from the UK and the USA), getting active has never been more important. 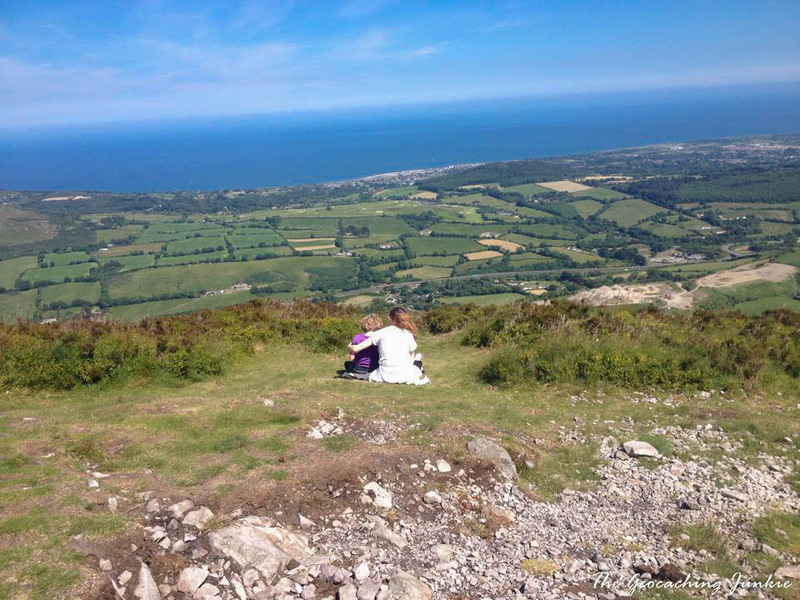 In the UK, a government study earlier this year found that 75% of children spend less time outdoors than prison inmates and one in nine children had “not set foot in a park, forest, beach or any other natural environment for at least 12 months.” However, the research found that in households where adults were active outdoors, 82% of children followed their lead. …research has shown that people on wilderness excursions report feeling more alive and that just recalling outdoor experiences increases feelings of happiness and health. Other studies suggest that the very presence of nature helps to ward off feelings of exhaustion and that 90 percent of people report increased energy when placed in outdoor activities. 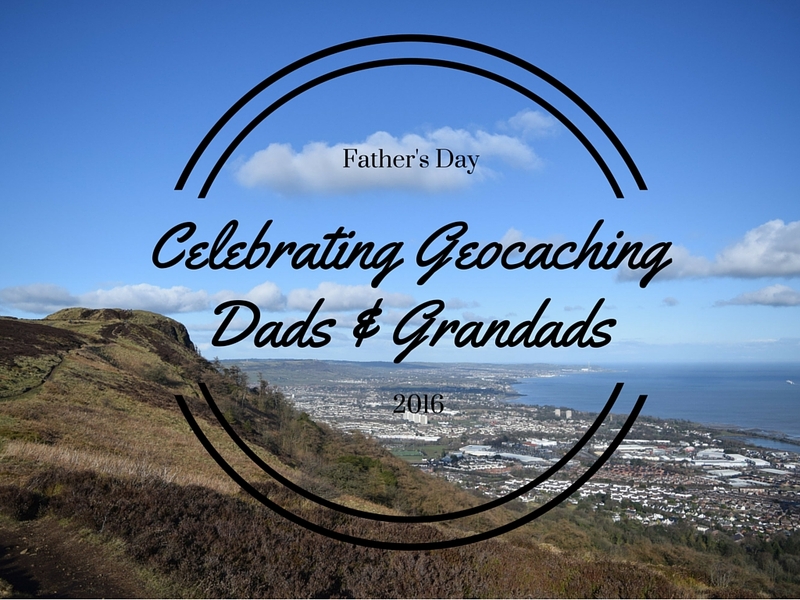 To celebrate Father’s Day, I spoke to some geocaching dads and grandads about their outdoor adventures with the geokids in their lives. Even young he never really enjoyed it. My 5 year old though, he LOVES it. It’s great that we have something that’s “just us.” Being a single dad, I do most things with both of them together. When his older brother has baseball practice or religious school or just hangs with friends, my younger kid and I love to go geocaching together. It’s our “us” time. I hope he never outgrows going into the woods with daddy and never outgrows his love and respect for nature. 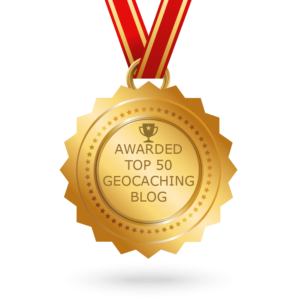 You can listen to Scott on The Geocaching Podcast. It’s time spent together, going to strange places and looking for treasure. The geokids love caching with their granddad because he’s “mad” and they get to stay up past bedtime (what kid doesn’t love that?!). 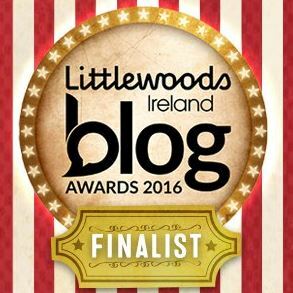 Gerry has fond memories of “slipping down a bank in the dark and getting tangled in brambles trying to retrieve a cache” with his grandkids. 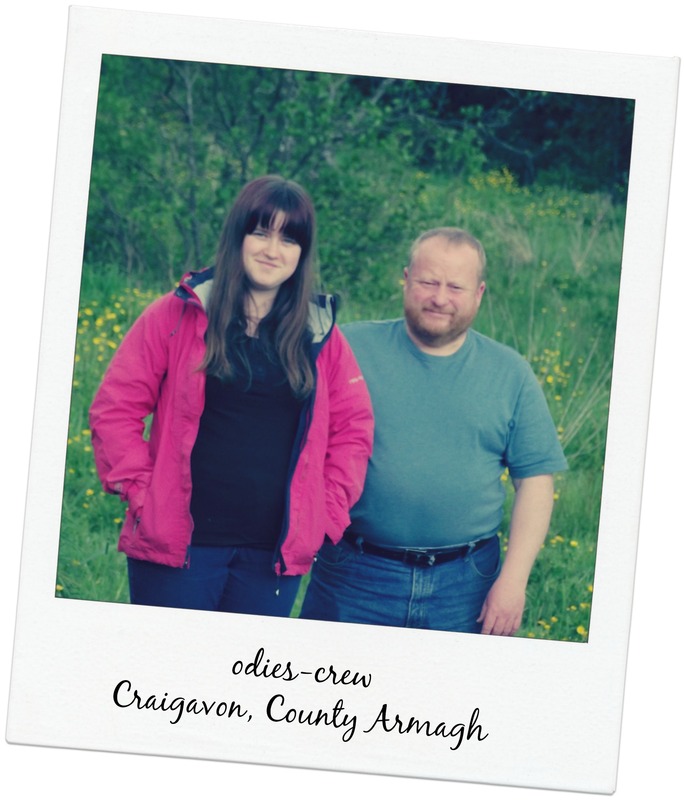 Dad of the crew, Ste, loves geocaching with daughter Rachel as it’s quality time together doing something they both love. Rachel walked in a puddle which was deeper than she thought. 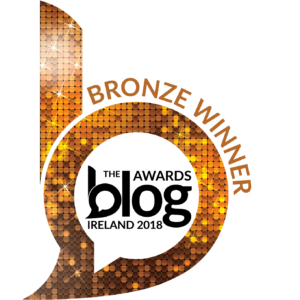 She toppled over and ended up with one side of her being covered in mud and the other side completely clean, which caused much laughing in the family. 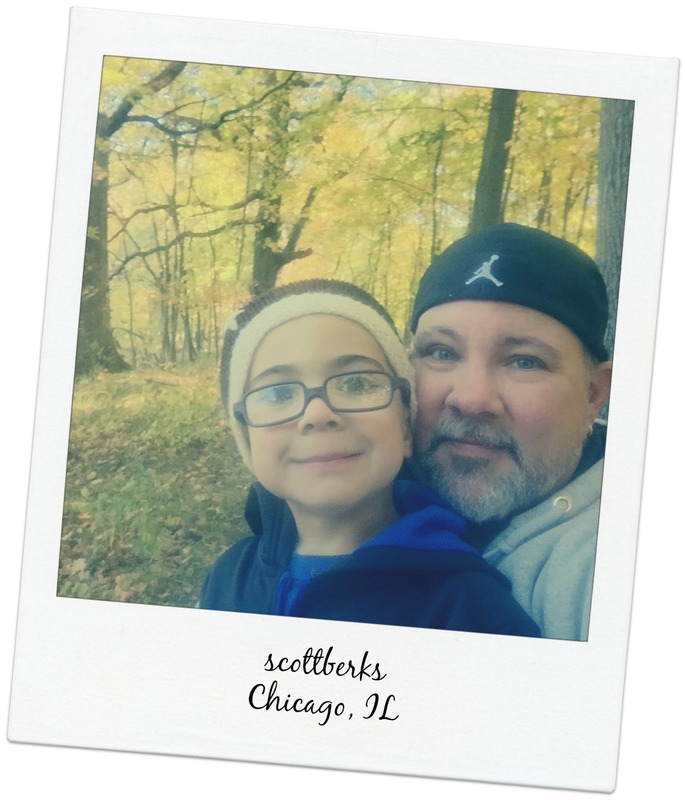 I love geocaching with my son because it gets us out of the house, experience unusual places that hopefully instill a sense of adventure in him at an early age. I was having trouble locating it [the geocache] (in my defense it’s not easy poking under things when you have a 25-pound toddler strapped to your back) and my son shouted, “DaDa, beo-cache. BEO-CACHE!”. I looked at where he was pointing and sure enough, the geocache. 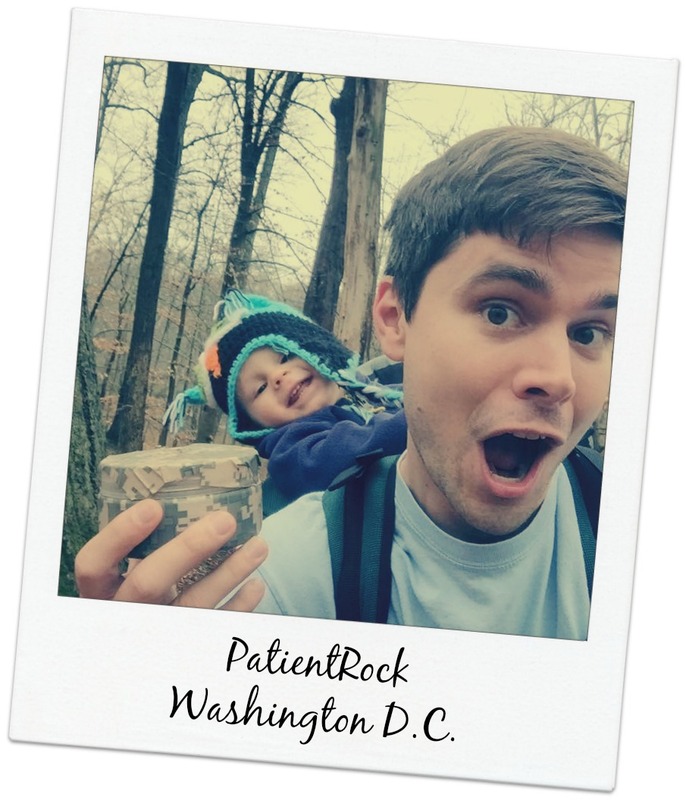 You can read about Austin’s geocaching adventures at his blog, PatientRock. They love climbing trees, crossing wobbling bridges, getting wet, rockclimbing, going up and down hills until we get our name on the logbook. 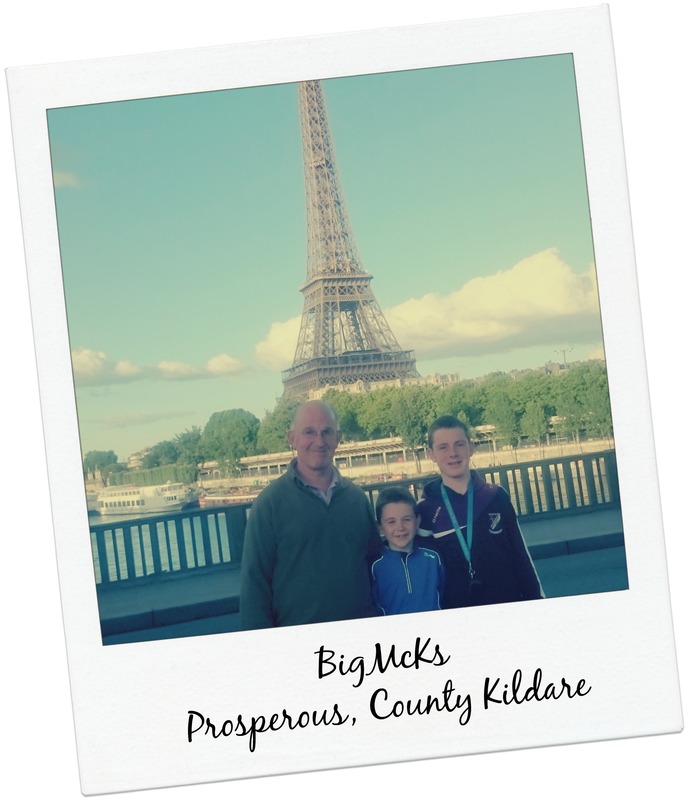 Of course, the kids have lots of fun too, most memorably taking photos of dad searching in a bush in the middle of Paris, only to DNF because they were laughing too much to help him look! 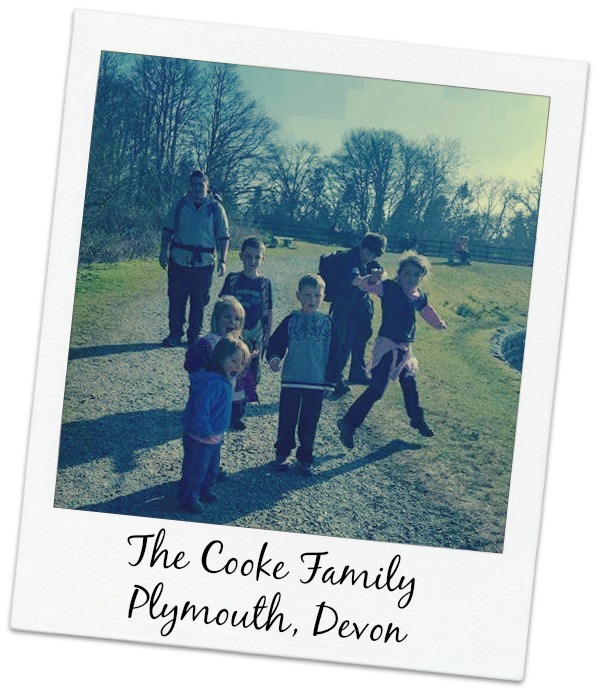 Dad of the Cooke family, Colin, loves geocaching with his seven kids as he loves how excited they get and the looks on their faces when they locate a cache. …splitting my trousers in the crotch from front to back then had to travel on public transport to get home. I’m sure the kids haven’t let him live that one down since! 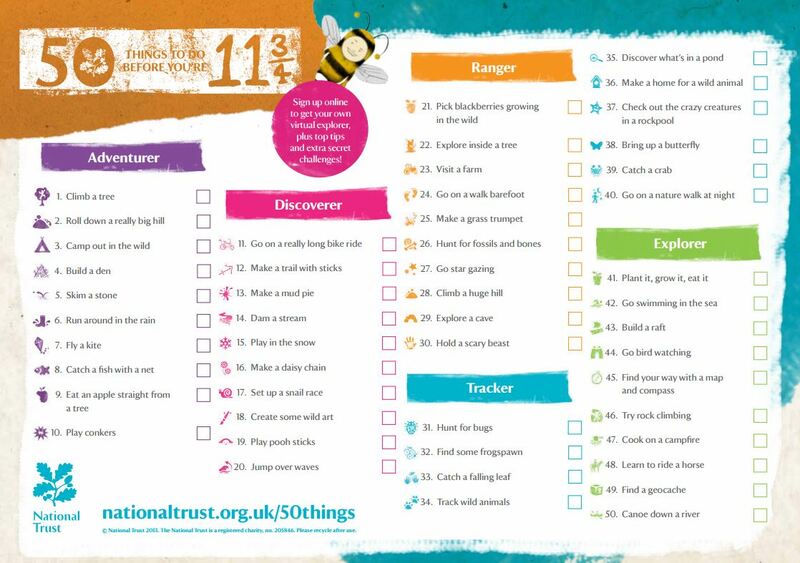 Geocaching is promoted by The National Trust in the UK as part of their 50 Things To Do Before You’re 11 and 3/4. 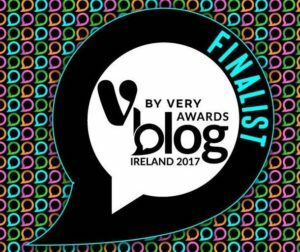 How many things on the list have your kids done? 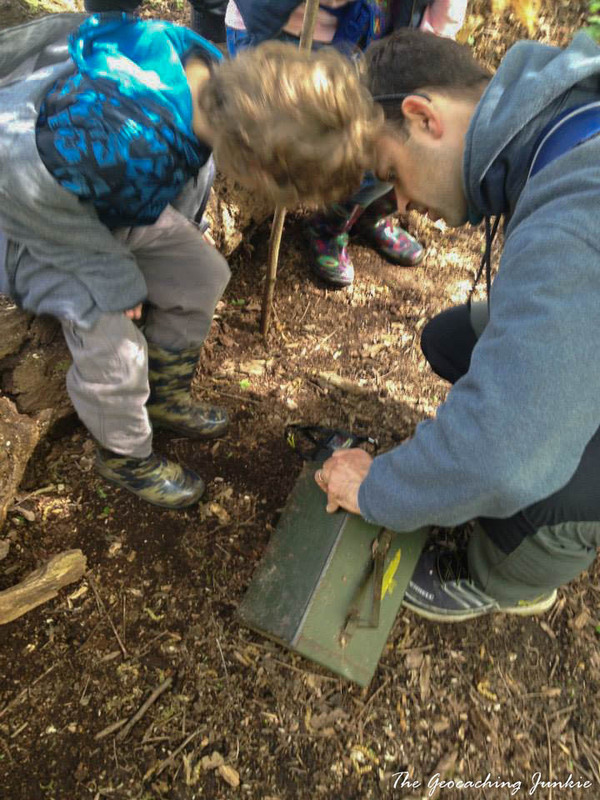 Do you see a positive impact on your kids when you go geocaching? 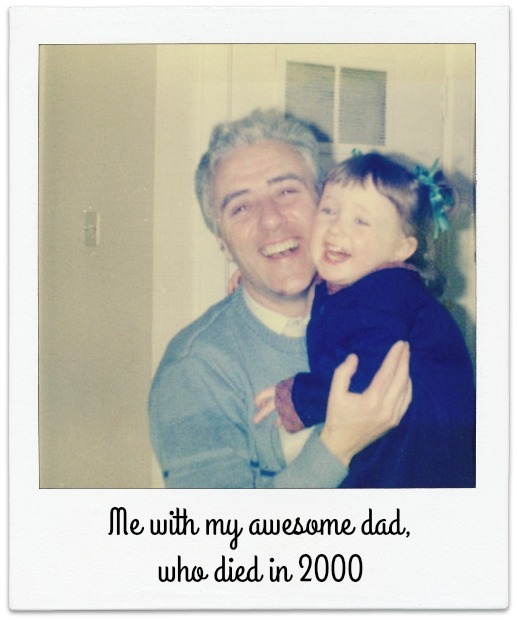 A big HAPPY FATHER’S DAY to all dads and grandads out there, not just the extra awesome geocaching dads and grandads!